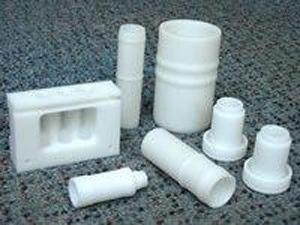 Polyester is an engineering plastic specially suited for manufacturing high performance mechanical precision parts which have to sustain high loads and/or are subject to wear. 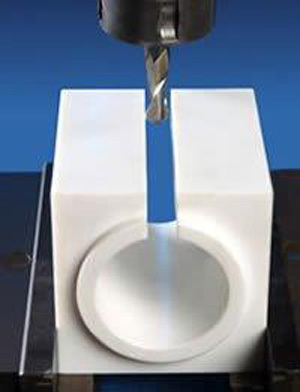 Available in sheet, rod and tube form, polyester has similar properties to acetal, but is a harder material, featuring additional dimensional stability and tensile strength. As with all of our engineering plastics, polyester rod, sheet & tube can be cut to size or custom fabricated as required. All products and services we provide are available to the general public, including custom design and fabrication. All of our plastic sheet, rod and tube can be cut to size. Limited engineering plastics and adhesives are available on our eBay store.